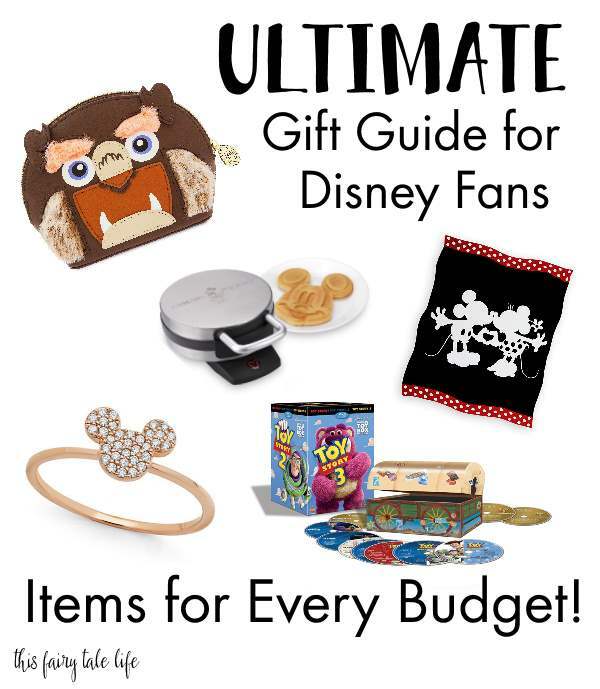 What do you get for the biggest Disney fan in your life? No matter your budget, you can find some ideas here. I tried to gather about 10 items for each price point, from stocking stuffers to luxury items. And while there’s something to be said for the Alex & Anis and the Vera Bradleys and the Dooneys, the handmade items on Etsy are always my personal favorites. Happy shopping! *Availability and pricing is subject to change.